We are happy to give you an overview of our products. 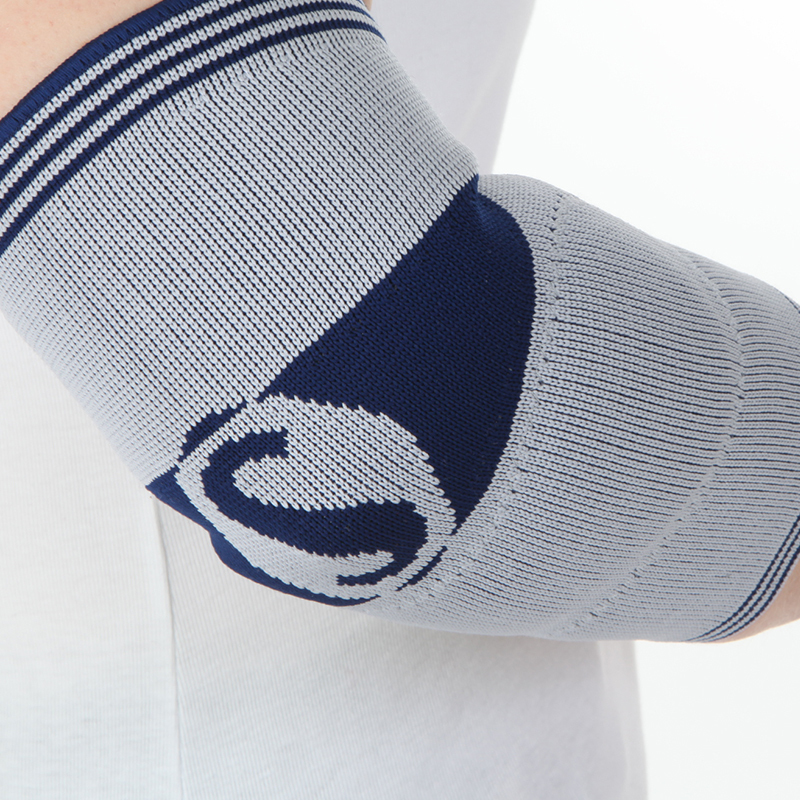 As a Germany based manufacturer of medical compression stockings, bandages, orthoses and preventive health products, we offer a wide selection of high-quality supports and garments. 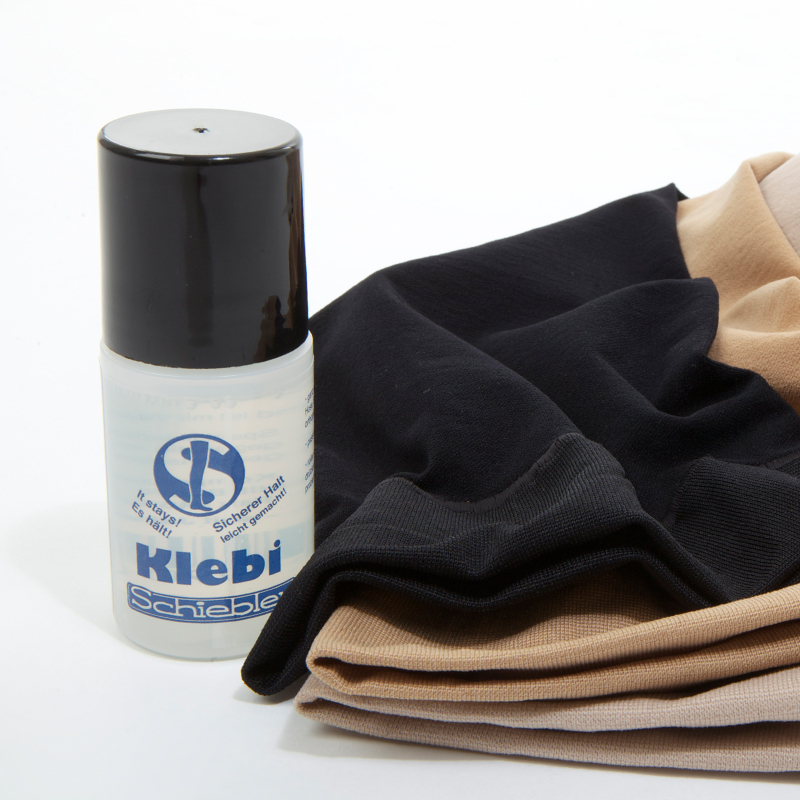 SCHIEBLER products combine medical efficacy and superior comfort in a delicate balance.